Grandmas say: you always get cold through the ends (at least in french they say that). And that’s true that nothing is worst than having freezing feets. The problem is that chewbacca looking feet are not the most stylish thing. ” Rhgggghhghgh” Translation: R ya makin fun bout ma feet? 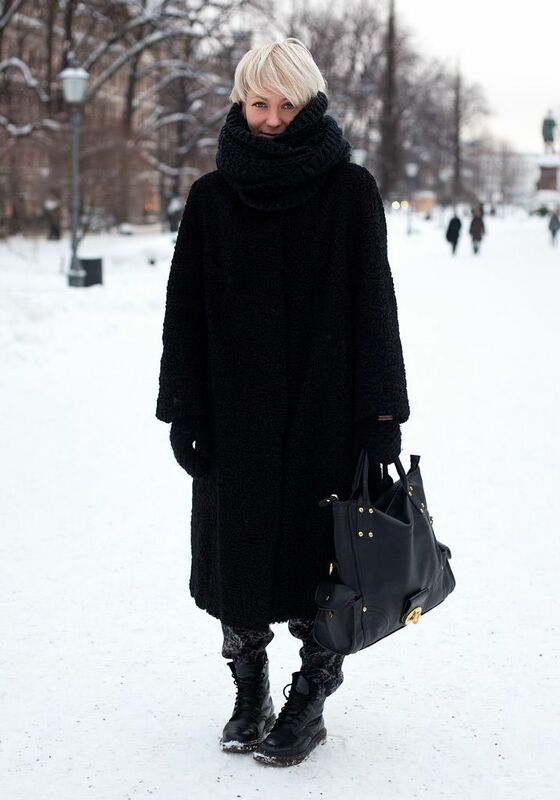 So how to keep your feet both stylish and warm? I- What kind of shoes? 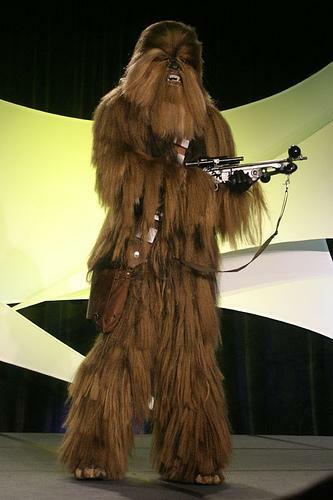 First, think chewbacca (wait…didn’t you just say it was not stylish? 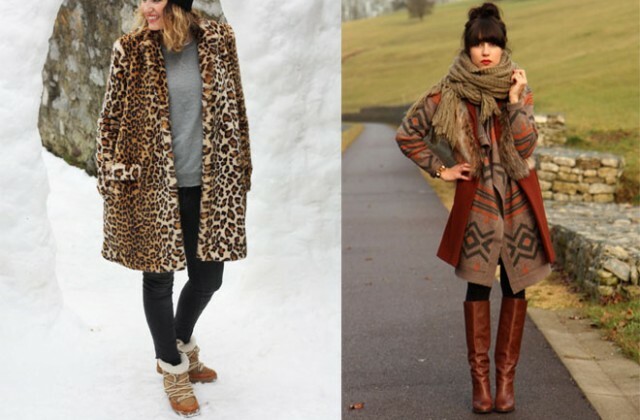 ), not in terms of style but in terms of warmth by wearing some fur or faux fur lined shoes. They’ll warm up your feet like nothing else. With such coating, they won’t be the thinnest and most delicate shoes but will rather be on the chubby side. I advise you to wear them with thin pants or tights to balance their shape. Paris Grenoble Clémentine, has warm feet but can catch a cold elsewhere, but hey, the contrast between slim pants and snowboots is cool. By the way those shoes are the Anouk by brand Anniel, I personally think they are a good alternative to Uggs cause their shape is more structured and because they are lower on the calf and therefore lengthen the leg. 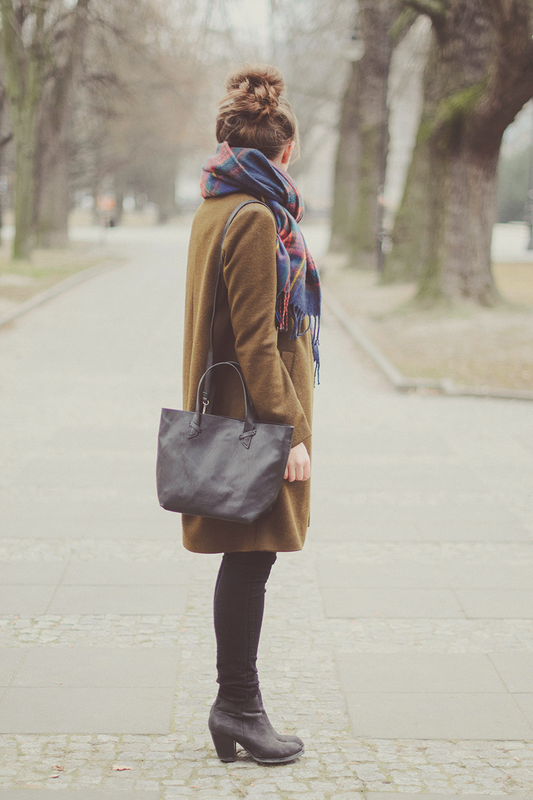 The shearling lined Minnetonkas are also a good option. Here worn by Fadela Mecheri. The Shelby by la botte Gardiane. Fabriquée en France s’il vous plaît. 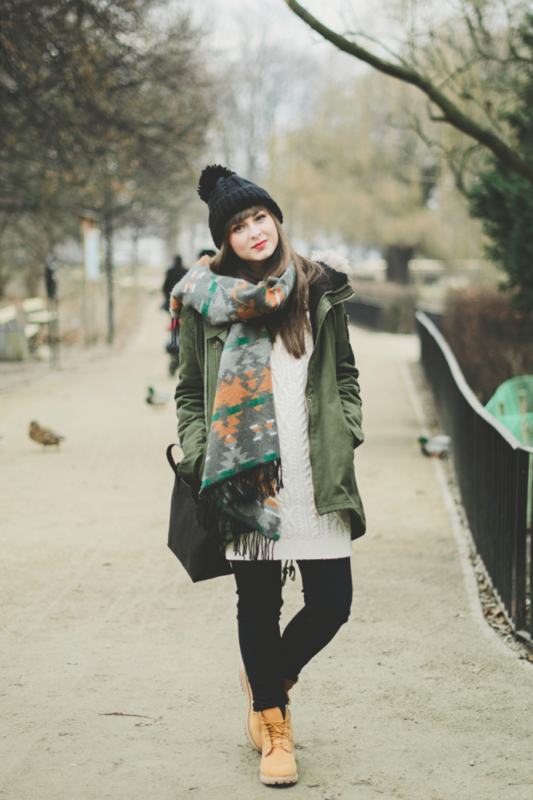 Also works with a real winter coat… Thanks Eat sleep wear for the pretty winter outfit. Just some shoes you already know with some added lining. Therefore not as chunky… and often not as warm and as comfy. Just get regular shoes… with lining. They are good cause they’ll warm up more than your feet and nothing is better than leather to protect the body from the cold. 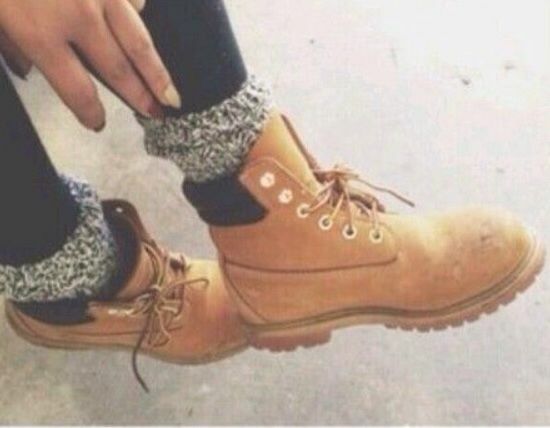 The higher the boot, the warmer you are. And yes over the knee boots can be chic. I’ll write a whole article about them someday. – The best shapes to wear with dresses are knee high boots, and over the knee boots. Not fan about the high boots over the skinny pants thing most of the times. Except when the color of the boots is the same as the one of the pants. The further away your feet are from the cold ground, the warmer they stay. 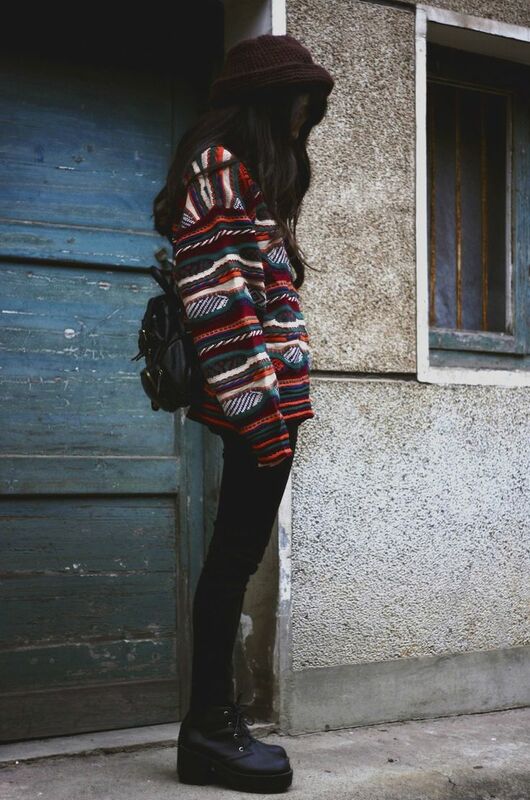 Therefore shoes with thick soles or/and high heels are good catch for winter. 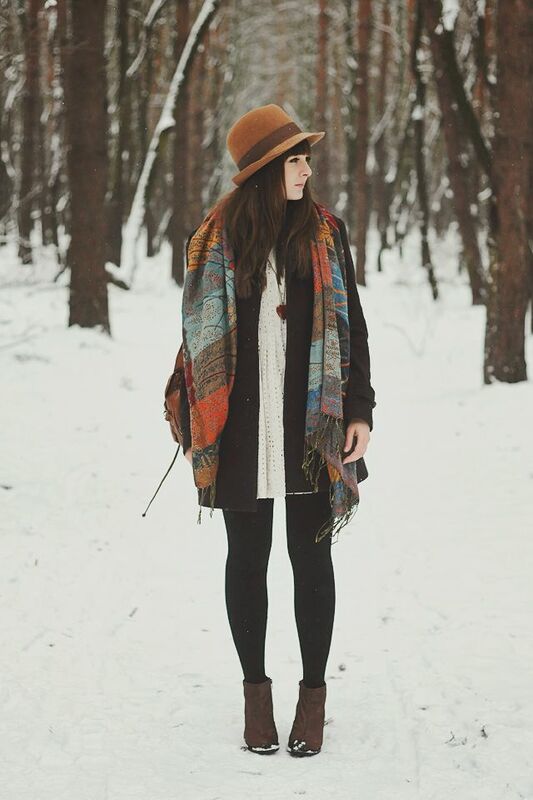 Maddinka (discovered her blog today and really like her boho yet simple outfits). Hanneli Mustaparta on Collage vintage. With such boots the ground is far far way from your feet. Chunky ones that will add some lining into your shoes. The warmest fabrics are wool, cashmere and silk. Bonus: they can also create a style effect if you let them show on top of your shoes. If you wanna be warm, you cannot go cheap. Better have only one warm pair of shoes that dozens of cold. So real leather is the best. 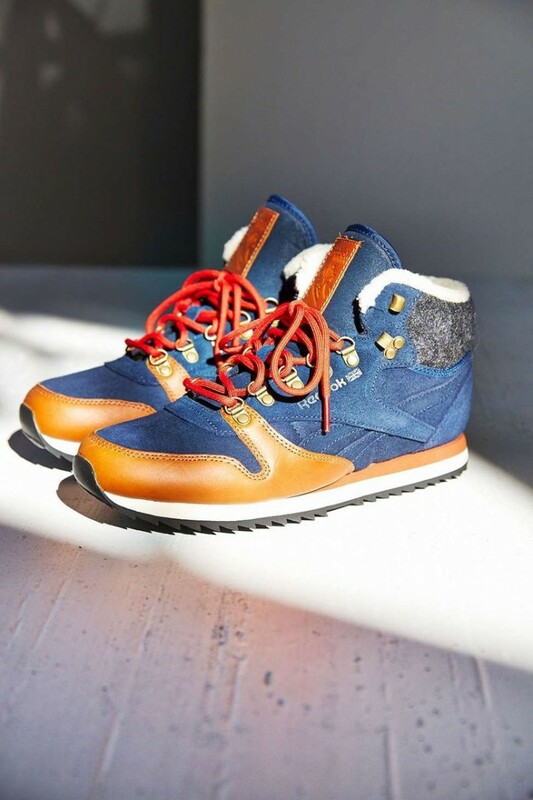 Or technical fabrics when it comes to snowboots. Suede shoes like Minnetonkas or Uggs (aaaargh) will get wet with snow or rain, so don’t forget to waterproof them with a spray. Are your feet ready for cold now? Cover collage: Sophie la modeuse, Et pourquoi pas Coline? Would you please do an over the knee boot post?…I just bought a flat black suede pair and would like my style to stay chic not trampy…I am wearing mine with skinny jeans and a cape coat for the weekends but would like more tips with dresses and smarter office looks taking into account the overall silhouette as I am very petite size 6 and only 5 foot 1 inch. Where can we American girls purchase the Anouk by Anniel? Je les aime! 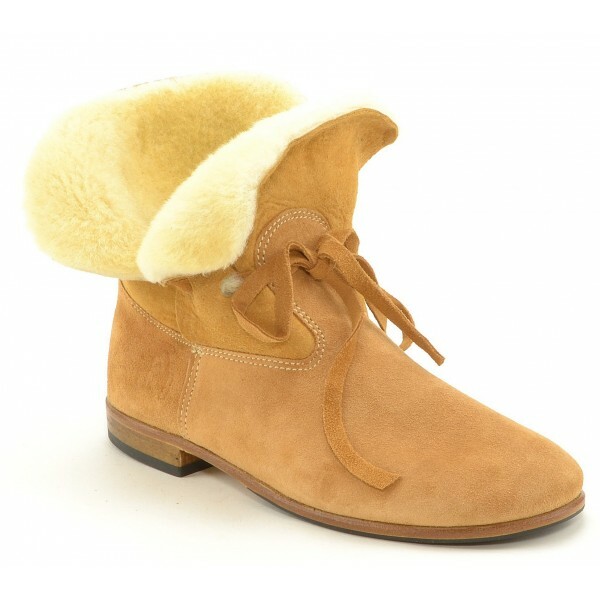 They seem to send to USA: http://www.shoeonthecake.com/anniel-anouk-snowboots-glitter-wool-xml-350_373-1317.html. What about winter hats? Or just hats in general? Can you write a post about hats?